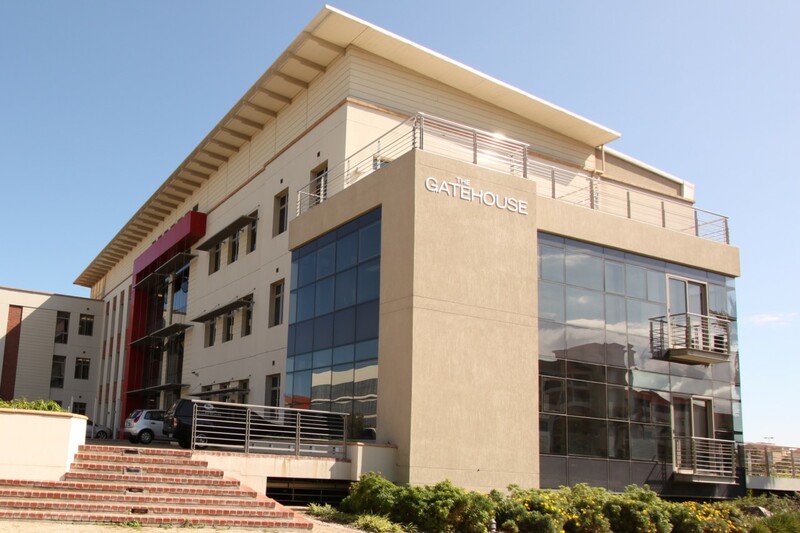 The Gatehouse is an upmarket office development in a prime position in Century City. It is conveniently situated on Century Way alongside the landmark BMW Gateway building at the Ratanga Road entrance to Century City. The building is within easy walking distance to Century City amenities such as the convenience retailing shops and restaurants in The Colosseum opposite and the Virgin Active Gym. The Canal Walk Shopping Centre is also easily accessible within about 200m.